The sun, the beaches, the lifestyle and the people. There are many reasons to move to Australia and it is a dream for many. Taking the plunge, that final step where you decide that you are going to make your dream come true, is huge. Almost as soon as you’ve made your decision, goose bumps form and butterflies take residence in your stomach. There seems to be so much to sort out; there IS so much to sort out. The removals to Australia task needn’t be daunting though and it is possible to make relocating halfway across the world a relatively painless and even pleasurable experience. 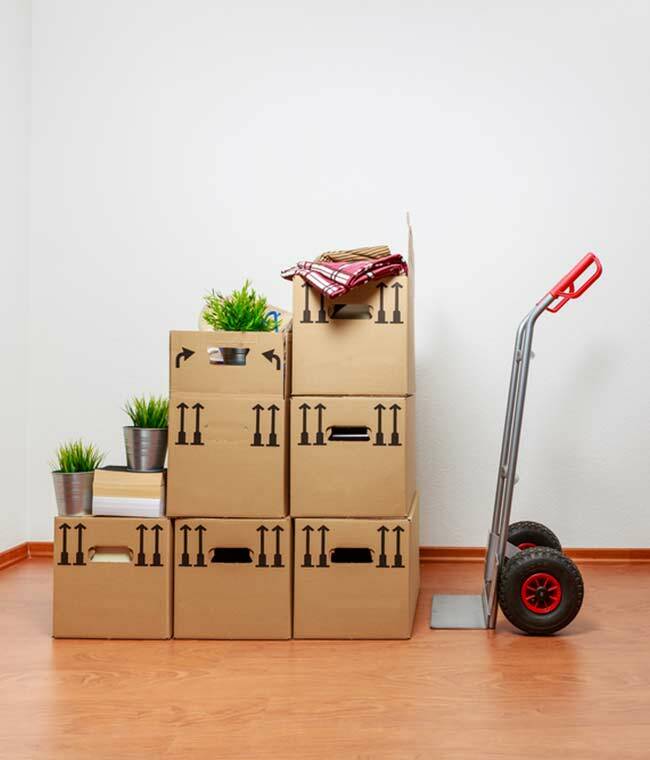 We’ve all heard the old adage that, alongside marriage and having children, moving house is one of the most stressful things that anyone can subject themselves to and it’s natural to fear that moving such a long distance will only exacerbate that stress. However, stress in a house move is largely generated by failure to plan properly and you can nullify the threat by putting together a thorough checklist. The first decision to make is where in Australia you want to live. If you are moving there as part of an inter-company transfer then, of course, you will have to move where the work is but if you are moving to start a new life then you have the pick of the entire country. Australia is a vast country with huge areas of ‘nothingness’; think the outback or the bush, and if you’re moving from a densely populated country like the UK, it can be quite a shock to the system. Many Brits repatriate to the big cities as they have a more familiar feel to them. The closest that Australia has to UK type cities are Sydney and Melbourne. In both cities you have the hustle and bustle, culture, restaurants and a busy night life. Neither city is particularly large but they do put you in mind of a mini version of New York or LA. The weather in Melbourne is surprisingly similar to the weather in the UK, which might put you off! If you want to move somewhere hot, you could try one of the cities just off the Gold Coast, such as Brisbane. Again, Brisbane is a busy city with a good nightlife. If you are looking for somewhere with a bit more culture you could try Adelaide or Hobart and if you’re looking for the quiet life you would be best served looking towards Perth or Darwin. Once you’ve chosen your location, it is a good idea to visit before you move. The purpose of the visit should be to visit schools, if you have a family, and to look for somewhere to live. Searching on the Internet or even reading about different areas online is no substitute for actually experiencing it for yourself. It’s also a good idea to try and line up a job before you move as you will find that your savings will quickly disappear. Unlike moving in the UK, you can’t just borrow your mate’s van and move yourself; if you’re moving to Australia you will need to use proper removals to Australia companies. As you will need a specialist overseas moving service, you cannot simply pick up the Yellow Pages and find a company. In this situation it is best to search online. But what are you looking for? For once, cost isn’t the most important thing. Sure, you don’t want to spend a fortune if you can get the exact same services cheaper but you should look carefully at the services on offer. Firstly, check the estimated removal time. Even though it may only take a day for you to fly from the UK to Australia, your furniture and possessions need to be shipped over. Some removals to Australia companies will ship your possessions as soon as they can while others will wait until they have enough clients to save on shipping costs. You can be looking at anywhere between 28 and 42 days for belongings to arrive so make sure that you have a contingency in the short term. Packing properly and securely is essential. Some removal companies will provide you with packing materials and if they do, use them, as the likelihood is that they are supplying you with tried and tested materials. Even with the best packing, and the most secure materials, it is still possible that something could go wrong so you also need to consider insurance. Most removal companies will offer you an insurance deal but make sure you check what is covered. Some policies cover goods based on their weight, rather than their value, which means that your iPod, for instance, may only be insured for less than a pound. It is also useful if the removal company has a tracking service, or someone that you can speak to for regular updates. Although it won’t make your belongings arrive any quicker, it will give you peace of mind. If you did put together a thorough planning checklist then the move should run very smoothly. However, there are a few final factors that you need to take into consideration to ensure that your relocation is completed successfully. First of all there is the visa. This was probably part of the planning process but check the conditions on your visa for you and your family. If you have the wrong type of visa it may be that you’re not allowed to work in Australia so confirm before you go that everything is in place. Secondly, you need to consider access to funds. If you want to buy a house in Australia, you will need at least a 10% deposit which will need to be paid up front. You may also find, as a new resident, that loans are more expensive. If you want to drive, you will need an Australian driving licence. If you already have a UK driving licence then you should only need to complete an eye test but failing to do this means you would be driving illegally. Finally, once you have moved, introduce yourself to your neighbours, join groups and try to fill up your social calendar. You are bound to miss the people that you have left behind so it is important to make new friends. Moving to Australia needn’t be stressful or complicated. If you follow these tips and plan for your move you can make your dreams come true.